Does your child have fever? 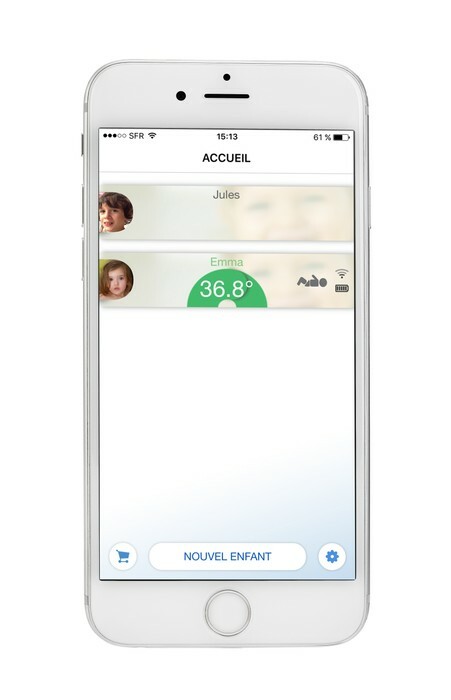 Monitor his temperature remotely and continuously, without disturbing him! Benign fever or risk infection? 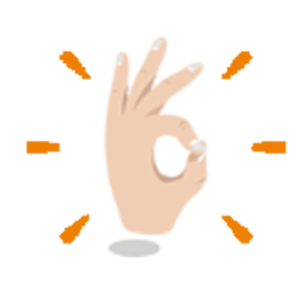 Tucky helps you react well! 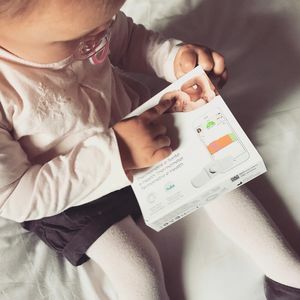 In the form of a soft, comfortable and supple patch, Tucky is placed under the armpit of the child and allows parents to monitor continuously the evolution of the temperature and thus measure the drug efficacy . If there is a significant increase in temperature, they will be immediately notified by the fever alert . 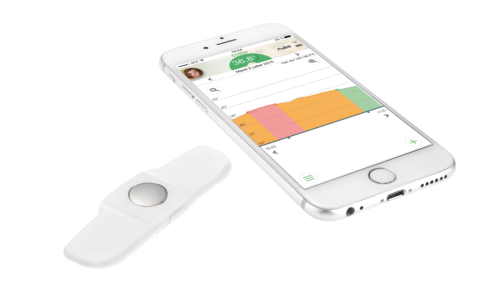 Stay close to your child by following the evolution of his health from the next room on your smartphone, via Bluetooth Low Energy. With the secure health cloud, data is synchronized and accessible from anywhere. If your child is at the nanny and you are at work, you can monitor the fever in real time as if you were next to it. 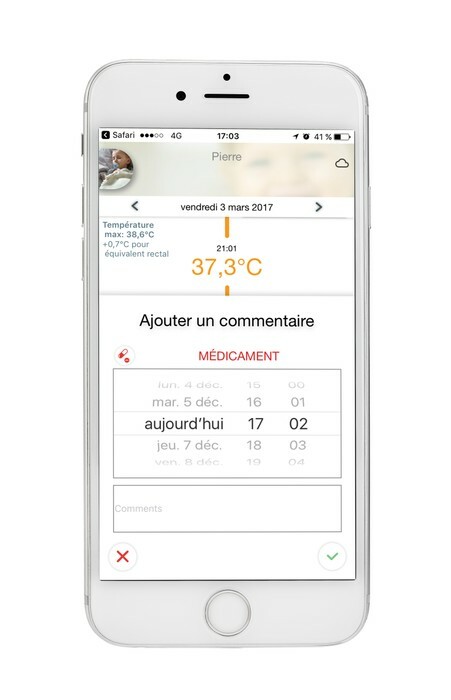 For each child, a personalized follow-up of the fever as well as a history of the temperatures available in two clicks via the application. 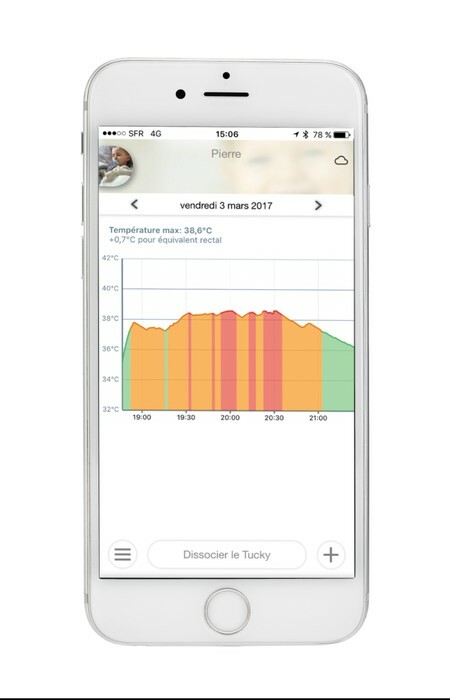 In case of peak temperature (threshold adjustable), Tucky send an alert to prevent parents. 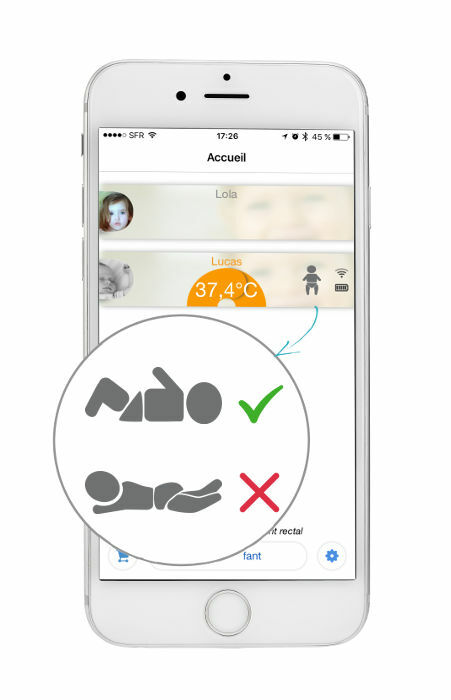 Information can be manually added to the child’s profile, such as time of medication, time of bed, etc. 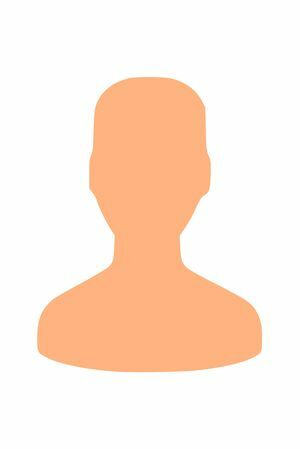 Profiles are created for each child, each retaining their history and their own settings. In addition to keeping track of the temperature, Tucky also helps monitor the baby’s sleeping position . It detects reversals, and then warns the parents. This function ensures that the infant remains in the position recommended by pediatricians. 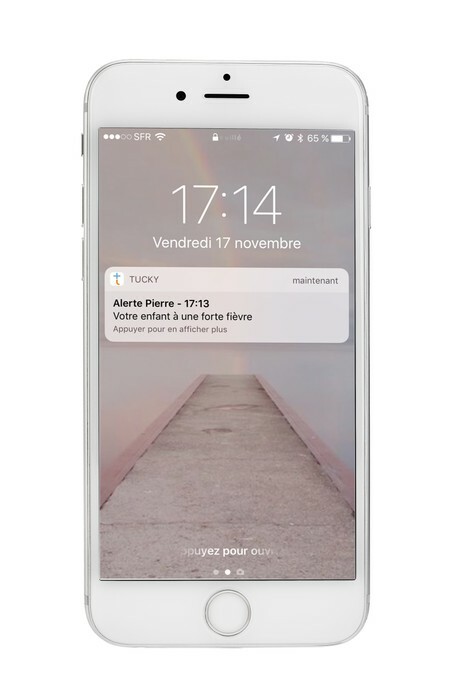 Tucky emits only 0.05% of the time via “Bluetooth Low Energy”, with a transmission power 250x lower than a traditional baby monitor. 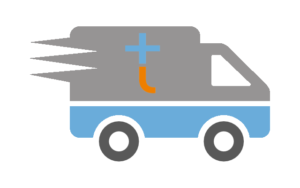 Tucky is a Class IIa medical device, whose certification has been issued by a European Notified Body. 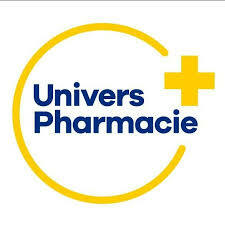 It has been designed and manufactured in France by teams certified EN / ISO 13485. 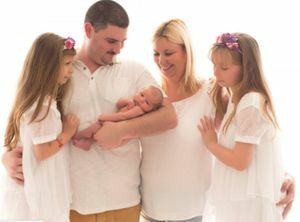 Consisting exclusively of biocompatible and hypoallergenic materials, Tucky and its adhesives have been designed to respect the sensitive skin of infants. 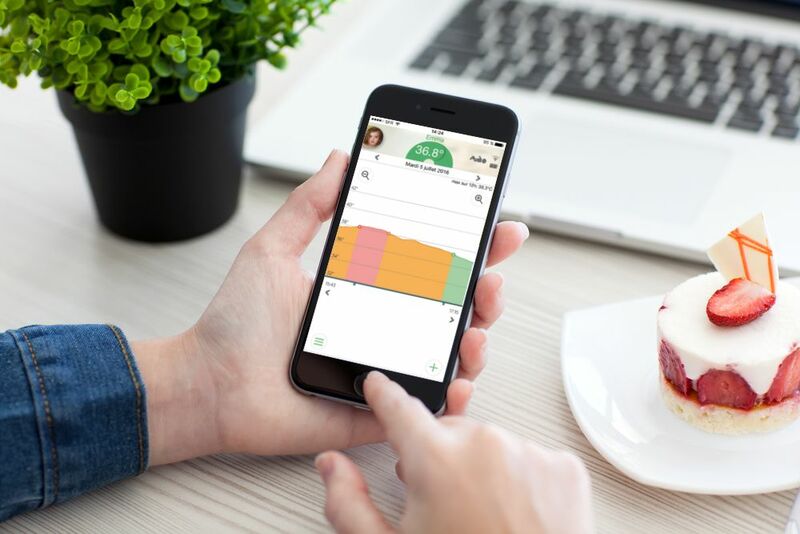 Health data is automatically synchronized and protected on a secure health cloud with the French HADS (Authorized Hosting of Health Data) certification. I find this thermometer very suitable for working parents. My husband and I were able to follow the evolution of the fever in the office while our son was at the nanny’s. Super convenient!